Reported results for the mini maze procedure have varied by center due to differences in measuring success and because the procedure keeps evolving. In addition, unlike catheter ablation, which has had a predominant energy source that has been relatively consistent from center to center, the mini maze procedure has involved a wide variety of energy sources that have produced widely-varying results. While mini maze procedure success rates are typically in the 80%–90% range for paroxysmal atrial fibrillation and in the 50%–75% range for persistent and longstanding persistent atrial fibrillation, some energy sources have produced lower success rates. Newer lesions sets are producing better results, especially for persistent and longstanding persistent afib. When this study was published, it included a discussion of how to revise the mini maze procedure to accomplish a left-sided Cox Maze III lesion set for use on persistent and longstanding persistent afib.2 That procedure has now been implemented and data is being collected. 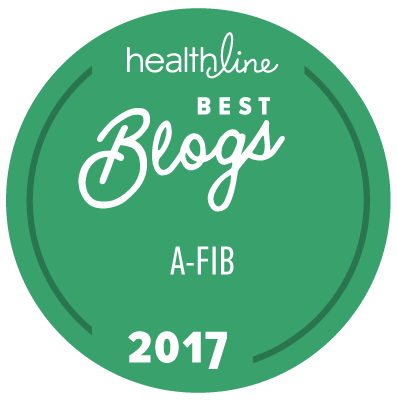 You can see a video of the procedure at Surgeon Discusses Evolution and Future of Atrial Fibrillation Maze Procedure. Fortunately, the HRS Consensus Statement4 has created more consistency in measuring results from catheter ablation and surgical ablation, which should make future results easier to compare. It will still be necessary to know more about the specific energy source and devices used. The studies above all used radiofrequency energy, but studies are underway with several energy sources and devices. See Surgical Ablation Energy Sources for more about the mini maze procedure energy sources. Learn about Mini Maze Procedure Risks. 2 Edgerton, James R., MD, et al, Minimally Invasive Pulmonary Vein Isolation and Partial Autonomic Denervation for Surgical Treatment of Atrial Fibrillation <http://ats.ctsnetjournals.org/cgi/content/abstract/86/1/35>, Annals of Thoracic Surgery, 2008;86:35-39. 4 HRS/EHRA/ECAS Expert Consensus Statement on Catheter and Surgical Ablation of Atrial Fibrillation: Recommendations for Personnel, Policy, Procedures and Follow-Up <http://www.hrsonline.org/News/Media/press-releases/CSAblation.cfm>, Heart Rhythm Society [Internet], Copyright, 2007.